Made with Vermont yeast, this IPA boasts notes of bitter orange, a touch of lime, and has an earthy, hoppy finish. Same again. Legit cask is legit cask. Cheers! Yeah I was unfair. This is great. Worth more than I gave it. Top session. I actually have work tomorrow. I’m excited about that. Cheers! Well kept quality cask beer. Much better than the match. Cheers! Earned the Haze for Days (Level 72) badge! James R. is drinking a Flat Out by Anarchy Brew Co.
Matthew W. is drinking a Flat Out by Anarchy Brew Co.
Earned the Photogenic Brew (Level 15) badge! Earned the Draft City (Level 20) badge!  Anthony H. is drinking a Flat Out by Anarchy Brew Co.
Zuzu is drinking a Flat Out by Anarchy Brew Co.
Earned the Riding Steady (Level 63) badge! Earned the Tower of Beer (Level 29) badge! Earned the Haze for Days (Level 4) badge! Earned the Tower of Beer (Level 16) badge! Earned the Riding Steady (Level 45) badge! Earned the Tower of Beer (Level 16) badge! Lauri R. is drinking a Flat Out by Anarchy Brew Co.